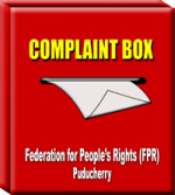 Depute High Level Committee to probe Thoothukudi firing – Federation for People's Rights (FPR), Puducherry. 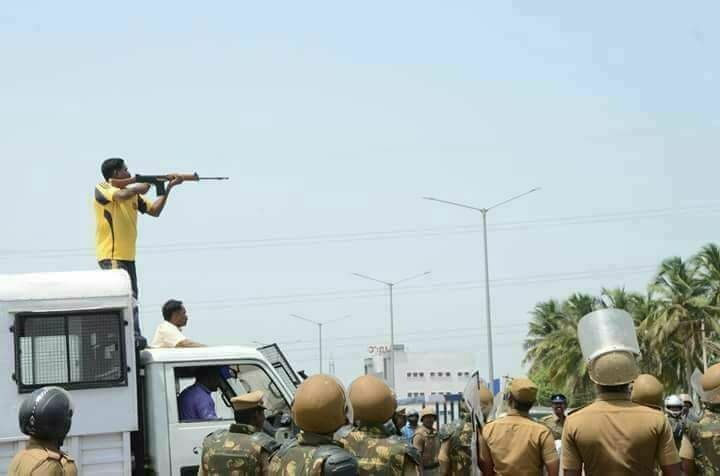 The Federation for People’s Rights (FPR) has urged the National Human Rights Commission (NHRC) to depute a high-level team to Thoothukudi to probe the police firing on anti-Sterlite protesters that claimed 11 persons. In a release, G. Sugumaran, secretary of FPR, said the local people had been staging peaceful protests for the last 100 days. 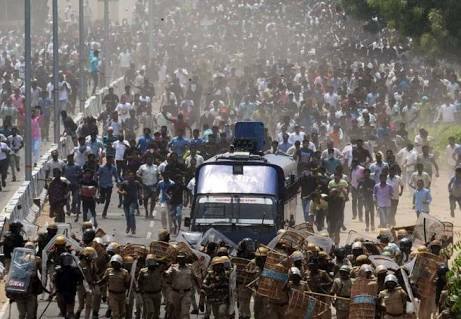 Mr. Sugumaran said the police had used excessive force and opened fire on the protesters without pacifying them through talks. 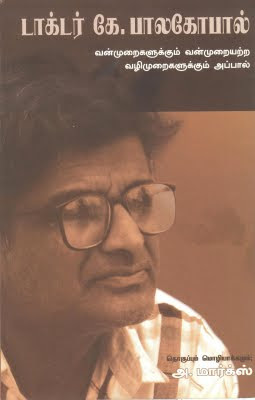 He alleged that the police action had been planned in advance as eight of the 11 victims who were killed in the gun fire were leading the protests in a peaceful way.